Cooking is Fun! | LEARNING ENGLISH IS FUN! 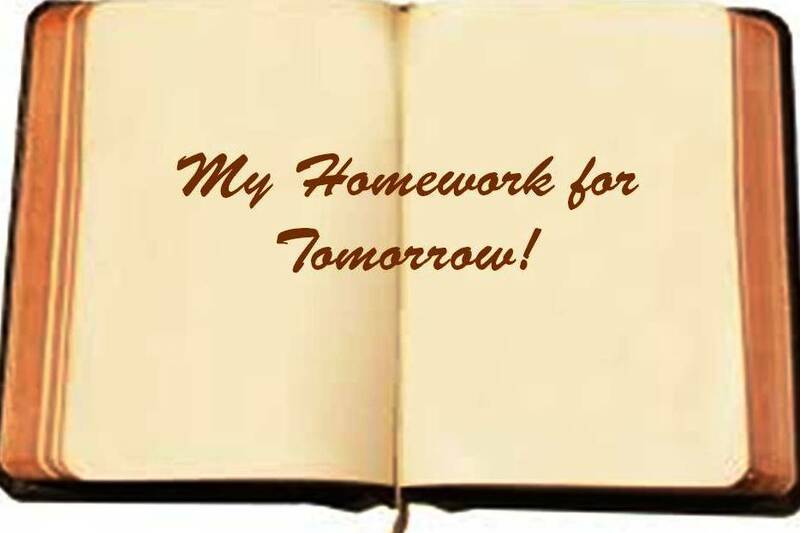 This is your homework for tomorrow! Please watch the video and try to guess the name of the dish. Write a list of instructions how to cook the dish and share with your classmates.